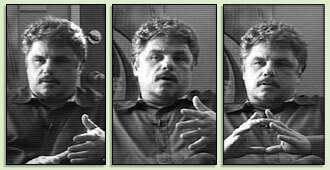 William Gazeckis current projects include three feature-length documentaries: Crop Circles: Quest For Truth, on the Crop Circle phenomenon; Journey on the history of psychedelics; and a compelling Canadian story detailing the abuses by the Roman Catholic Church and the Quebec government entitled The Orphans of Duplessis. William Gazecki came to documentary filmmaking from an accomplished career as an Emmy Award-winning motion picture sound mixer and record producer. Raised in San Francisco, he began exploring an interest in music as a teenager during the iconic 1970s.